We are a team of ten professionals supported by a dedicated Board of Directors. Dag Teigland holds a Bachelor of Business Administration from the US and an MBA from IESE in Barcelona. He has broad international experience among others from managing positions in Winder, Elkem, Arkwright and Sunmar Shipping. Teigland came to Holta Invest from the position as CEO in Tinfos. 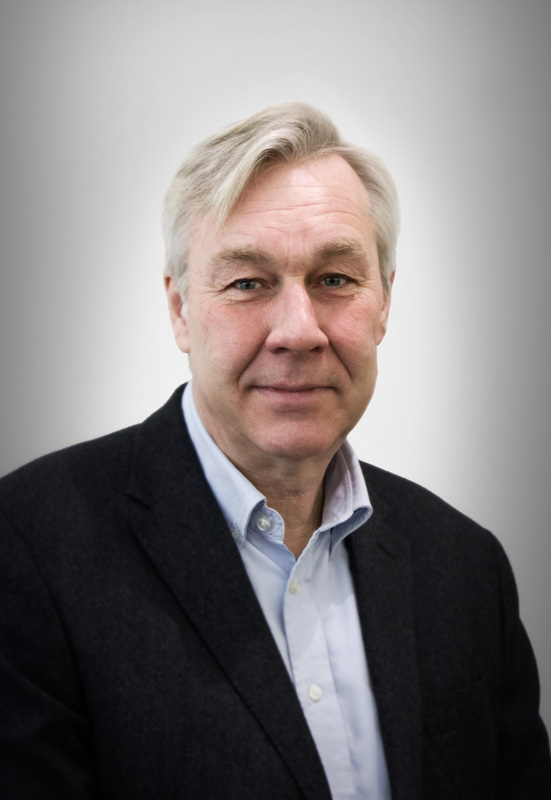 Leif Ove Rørnes holds a MSc in Business and Economics from the Norwegian Business School (BI). 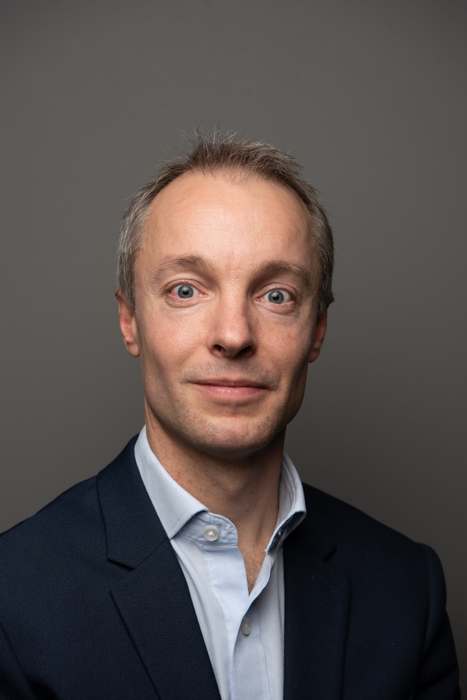 He has substantial experience from international business and finance, as well as from successful PE owned enterprises, from his positions in among others REC Solar, Arcus Group and Dyno Nobel. Espen Tidemann Jørgensen holds a Master’s degree in Economics and has completed 3 years of Medicine studies at the University of Oslo. He has 15 years of experience from financial markets as equity analyst at DNB Markets and portfolio manager at Holta Invest. Andreas Berdal Lorentzen holds a MSc in Business and Administration from the Norwegian School of Economics. He has more than 10 years of experience as portfolio manager. 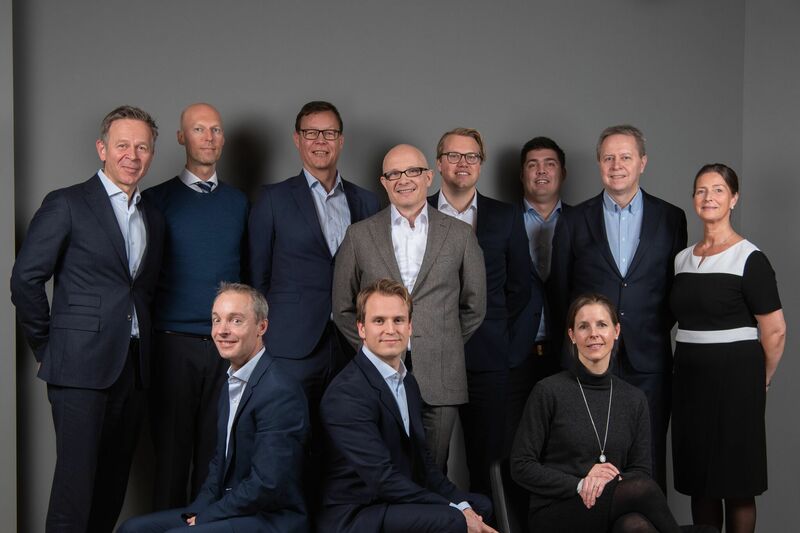 Prior to joining Holta Invest he was Senior Portfolio Manager in Storebrand Kapitalforvaltning with responsibility for all investments within Healthcare, IT and Energy. 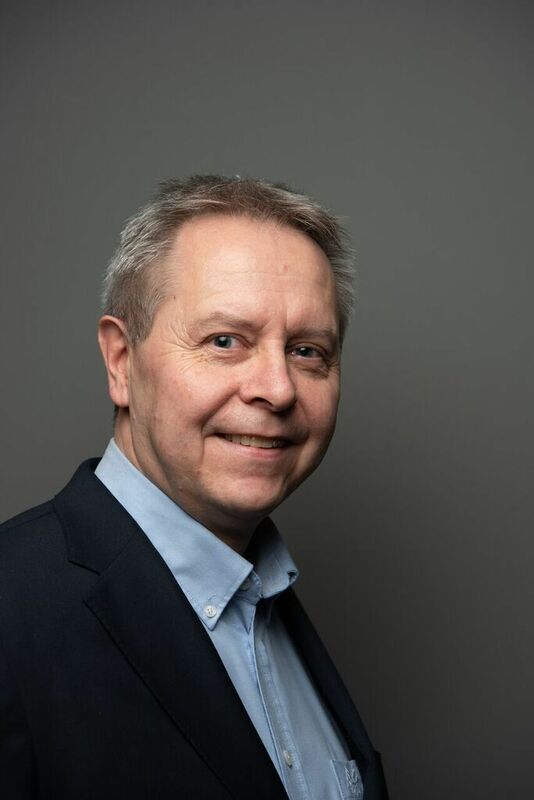 Reidar M-K Tveiten holds a MSc in Business and Economics from the Norwegian School of Economics (NHH). 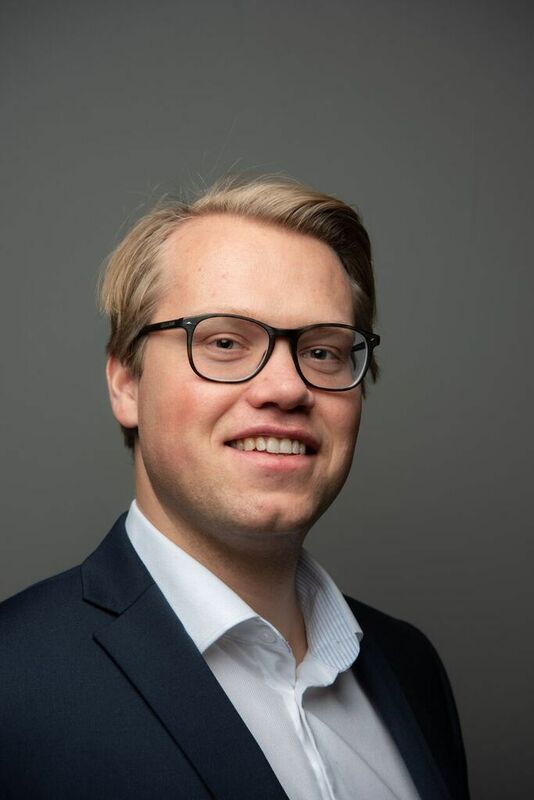 He has experience as financial analyst from Statkraft and as a consultant in the Strategy Department of the law firm Selmer. 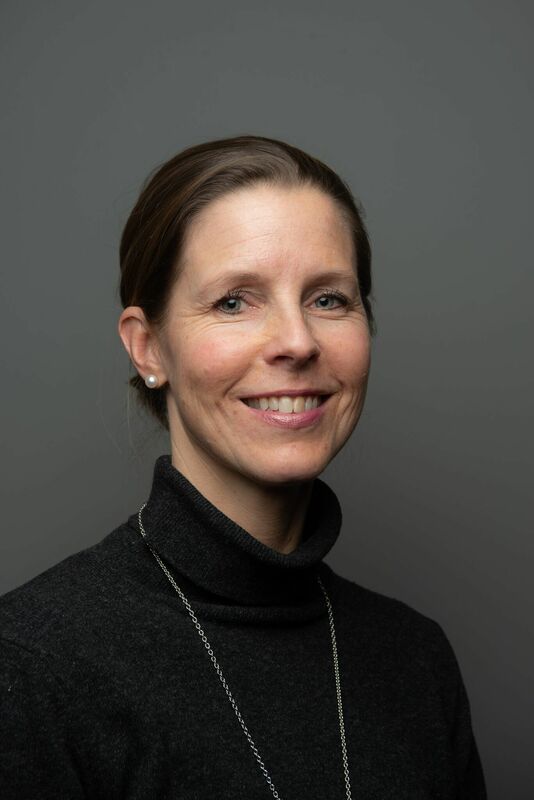 Marianne Hågå Christophersen holds a Master in Nutrition/Cand.Scient from the University of Oslo, an MBA from the Norwegian Business School (BI) and a Diploma in Project Management from Metier Academy/SKEMA Business School. 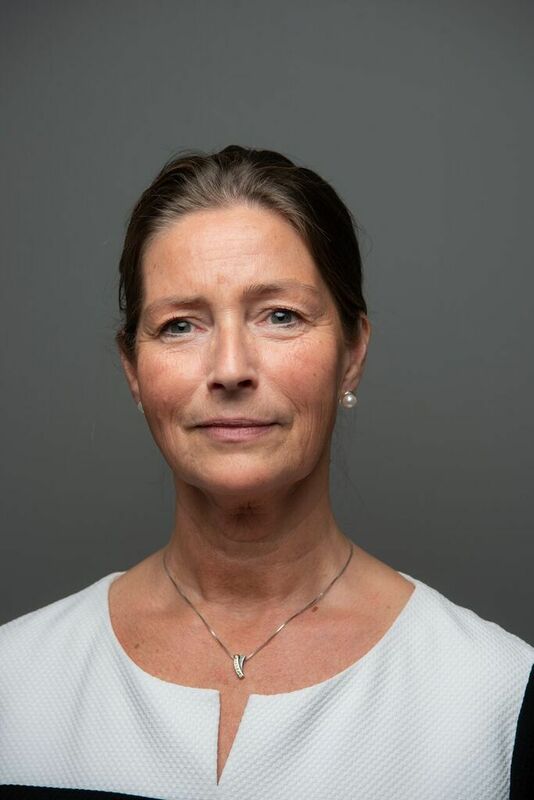 Prior to joining Holta Invest, she worked as an analyst for Høegh Capital Partners Services AS. Kristoffer Gulbrandsen holds a MSc in Business and Administration from the Norwegian School of Economics (NHH). Prior to joining Holta Invest, he worked as a consultant in Accenture Strategy, focusing on operations- and business strategy. 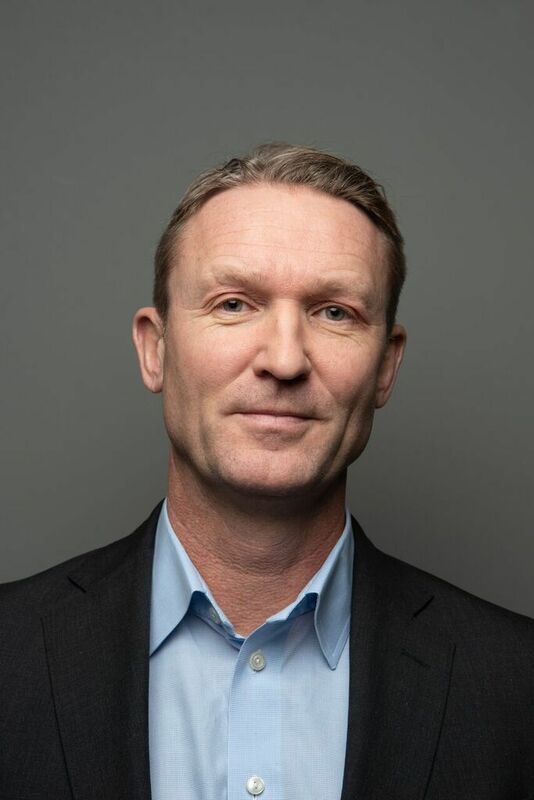 Haakon J. Guttormsen holds a MSc in Industrial Economics and Technology Management from the Norwegian University of Science and Technology (NTNU). Prior to joining Holta Invest, he worked as an Associate at Arkwright Consulting. Pål Anders Westerheim achieved his education from the Norwegian Business School (BI) in Oslo. 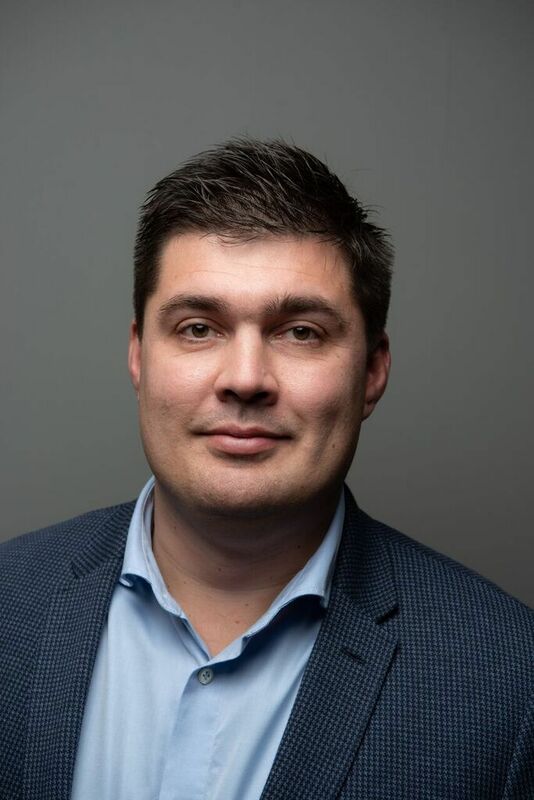 He has extensive experience within accounting, corporate accounting and business controlling from Marine Harvest, Rezidor Blu and Gyldendal Norsk Forlag. Jorunn Rognlien has extensive experience from accounting and salary from several companies within the publishing industry. She has also management experience from retail companies. 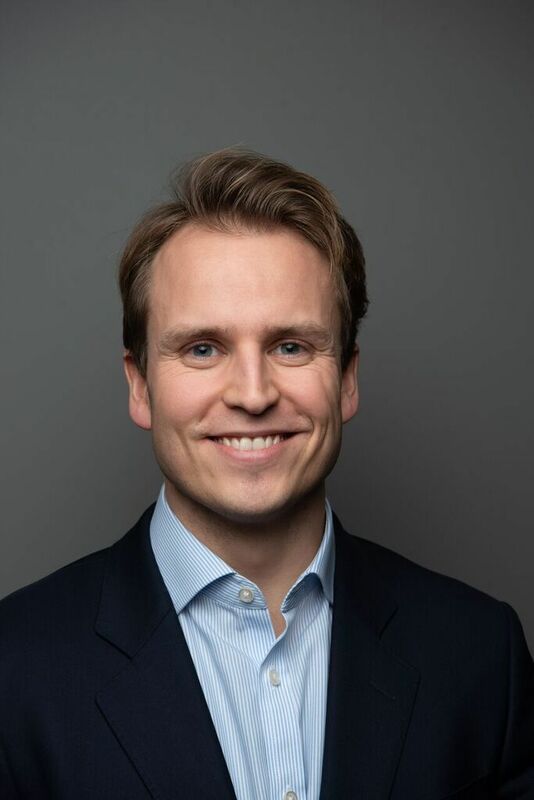 Kjetil Holta holds a MSc of Business and Economics from Norwegian Business School (BI), and has previously worked as investment director for Høegh Capital Partners. 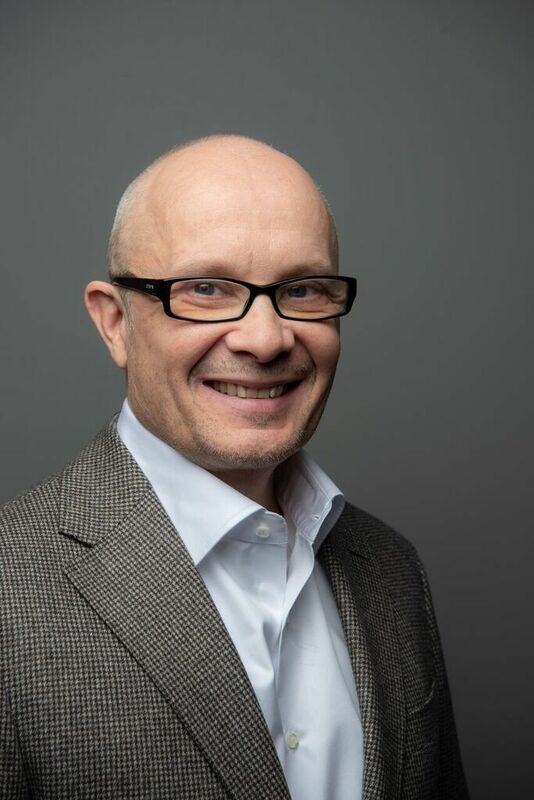 Kjetil has served on several boards including Tinfos AS and Tennant Insurance Group AB. Tinfos was sold to French metallurgical group Eramet and Tennant was sold to Gjensidige Forsikring. He is currently head of IC Spear Capital. 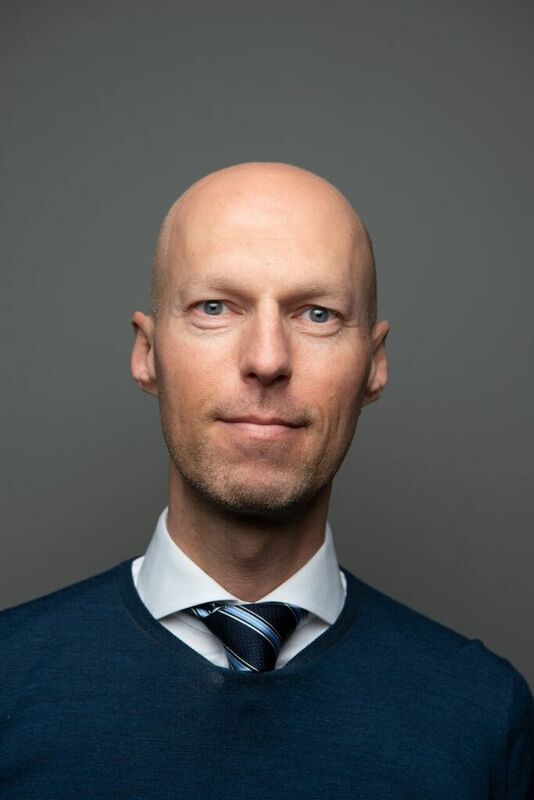 Bjørn Flatgård runs his own business, the principal activities of which are participation on board of directors and investing. Mr. Flatgård is a graduate from the Norwegian University of Science and Technology and from the Norwegian Business School. His previous experience includes top management positions such as CEO of Elopak and of Nycomed Pharma. 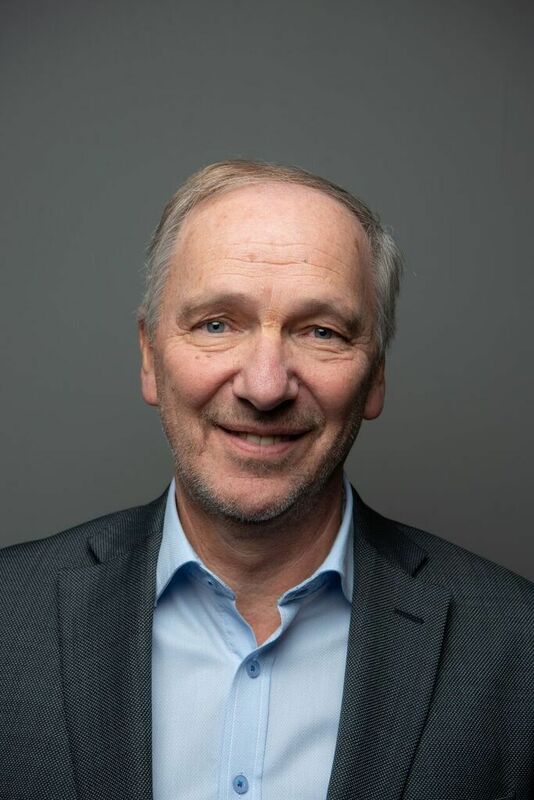 He currently serves among others on the board of Aker ASA and Aker Biomarine ASA, as well as chairman of the board of Handelsbanken Norge and Salmar ASA. 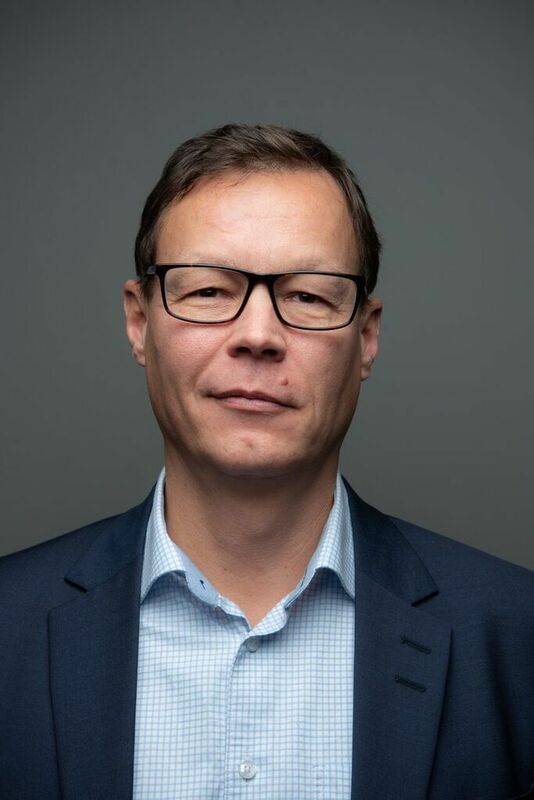 Jonas Arlebäck was CFO of Handicare Group AB until 2016 and worked with special projects, e g IPO-preparation, in the company during 2017. He started his career as a management consultant. At first in McKinsey and later, as Partner, for Accenture. During his career he has gained experience about developing companies in terms of growth, performance, and capital injection. He has worked across the world – primarily in Europe. His specialties are value focused change – from short term turnarounds to long term strategic change. Tomas Settevik has his MSc of Business and Economics from Copenhagen Handelshøjskole. He has held several board memberships in Norway and in UK. He is currently working as an independent investor and advisor. His previous position was with Stokke AS which was divested to Koran PE company in 2015. 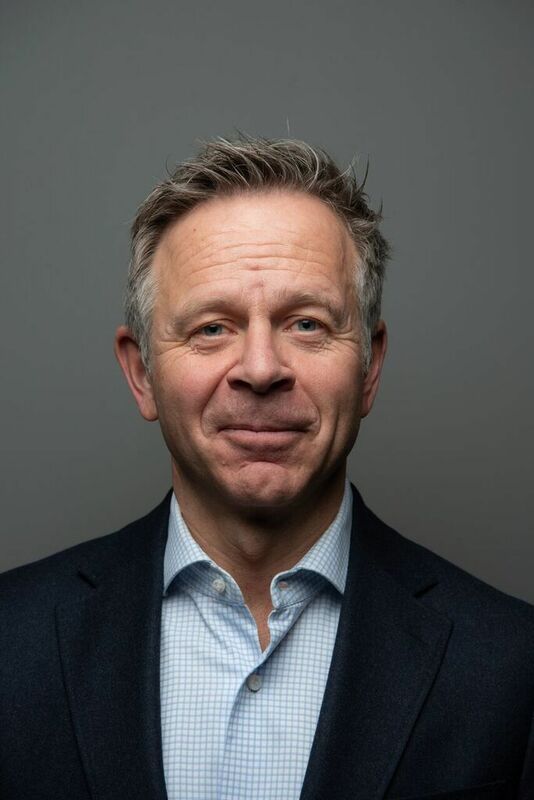 He has had responsibility for global strategy, expansion strategies and sale of companies such as Stokke and Pronova BioPharma ASA (2008) where he served as CFO.